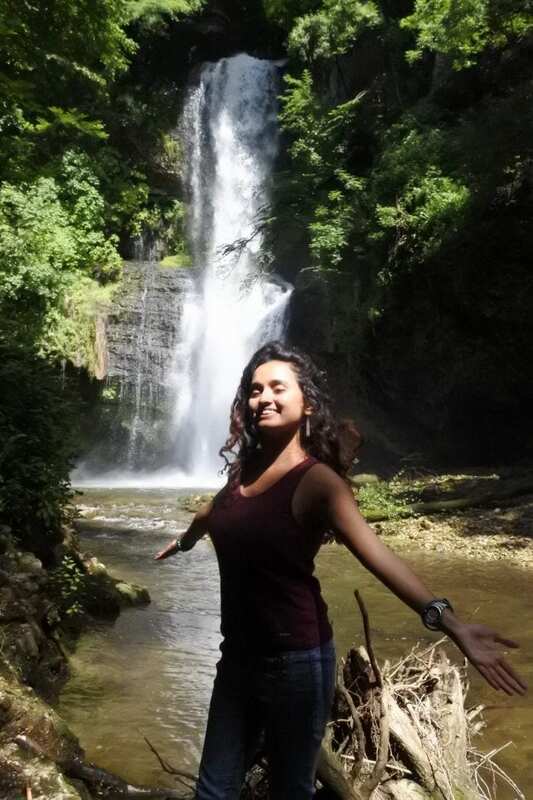 As part of the next instalment in my international version of Guests’ Corner (previously a local South African travel interview section on Tamlyn Amber Wanderlust), I chatted to Namita Kulkarni, travel blogger and yoga teacher at Radically Ever After. Namita is a yoga teacher, traveller, writer and artist from India. She loves going where she’s never been before. As she learns new languages, reads new stories and enjoys seeing more of the world, she creates both adventures and misadventures for herself. She loves Tasbasco, sunshine, poetry, the night sky and writing, which she does well on her wonderful travel blog. 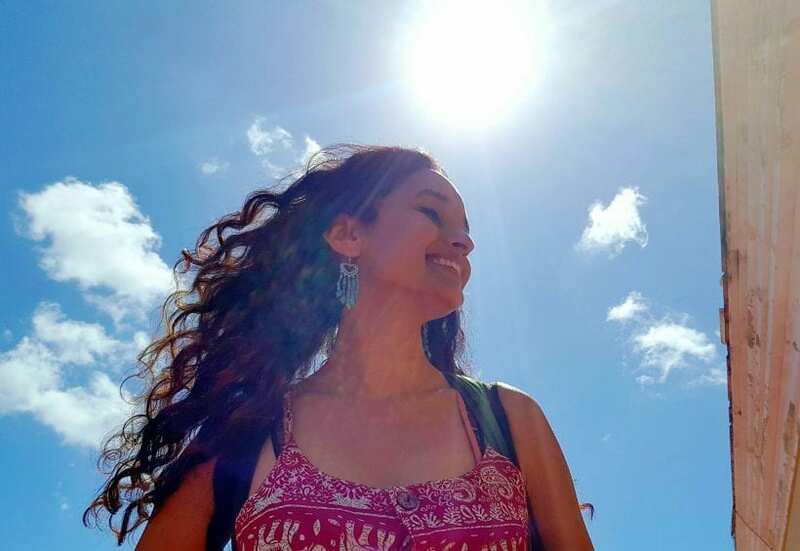 Through solo travel, Namita has chased her fears across over 14 countries and gotten to know her fears – and travel loves – a little better with every new experience and trip. Join her on her journey as she tackles the next country or region, seizing the day as she goes! After two, long-awaited solo trips to Mauritius and Bali in 2014, I had a ton of new experiences and excitement to share. I could’ve talked anyone’s ears off with stories from my ten weeks of travel. A blog seemed a more civilized, and efficient way, of channelling that energy. A bit of each, but mostly nature. I’ve chased nature’s mind-bending beauty on all my travels, and that continues to dictate my travel plans. Meeting new people, exploring cultures, seeking thrill and adrenaline are all close seconds. Ziplining in Chiang Mai: The tenth zipline of the day led us to a 40-metre tree to be abseiled down. By then, I’d begun to trust the entire mechanism of the madness enough to let go and lose myself in the experience… Letting my body spin down in spirals, with the jungle whirling above me, is one of my fondest memories ever! Teaching kids Yoga in Mauritius: I spoke no French and the kids no English, but the 200% enthusiasm they brought to the class more than made up for any language barriers! They copied my every move, right down to the smallest detail. I couldn’t even adjust my hair without having a dozen kids mimic that to perfection. Laguna Colorada in Bolivia: I never knew I could be so clueless about what I was looking at and so swept away. India is the country I call home. On a yoga teaching trip last year in the Himalayas, one of our treks was to Hemkund Sahib, a place of worship with a glacial lake at 15,197 feet. The toughest trek of the week, made tougher by the cold and the rain… What amazed and humbled me was the number of elderly people on the trek, undeterred by the conditions and powered by faith. I had a bit of a nightmare with Uber in Kochi, a south-Indian city, a couple months ago. I was a lone passenger, on a highway in a new city late at night, and a few minutes into the ride, my Uber app told me the driver just ‘cancelled’ the ride. Which meant Uber had no clue what this driver was up to. My destination was 45 minutes away and the roads were deserted, so I couldn’t have gotten off the cab and caught another one. I somehow made sure the driver stayed on track throughout the drive, letting him know I wasn’t new to the city (though I was) and being careful not to antagonize him, though I was angry and scared… Having my local friend on the phone with me helped. It was a huge relief when I made it to my destination that night. I find WikiTravel really useful. It provides a lot of useful tips to prepare you for a new place, without killing the mystery of the place. I would love to be soaking in the thermal waters, on the travertine terraces of Pamukkale right now. I think I better do something about that soon. I recommend walking all over the city centre (of Bangalore) and exploring the two big parks – Cubbon Park and Lalbagh, if you have a thing for trees (I certainly do). In general, I love exploring places on foot. We miss out on too much when we whiz by. And with cities like Bangalore, you’d rather walk than be frustrated over the traffic. Leave the perfectionism and preconceptions behind… Travel to feel the pulse of a place and get under its skin, not to tick it off as a ‘thing to do’. 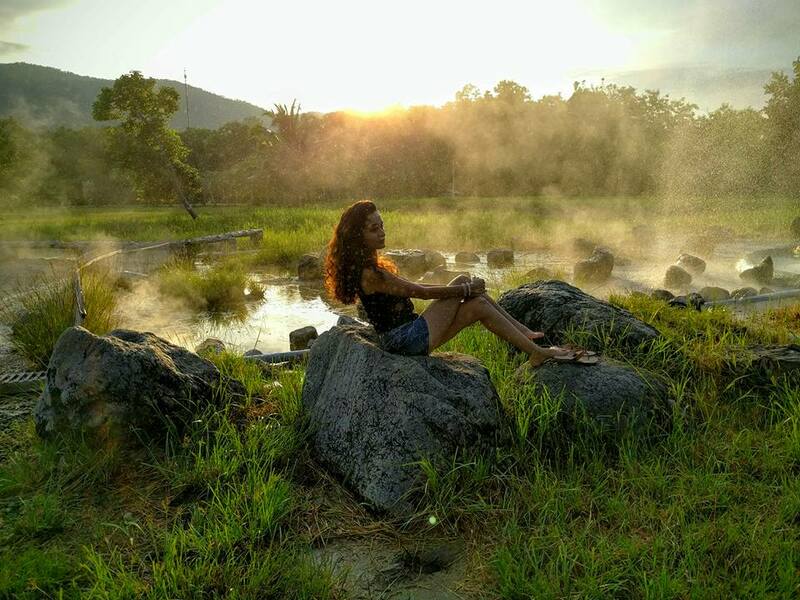 To read about and see all of all Namita’s travel stories and experiences, you can visit her awesome blog. Or follow her on Facebook, Twitter or Instagram. Thank you very much, Namita, for appearing in this international guest travel segment. Until the next one… happy writing and reading, everyone!